partnered with Prairie View Industries for all your ramp needs. 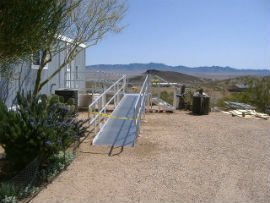 New ramp installed for a customer. Contact us for an estimate at 928-692-8041.